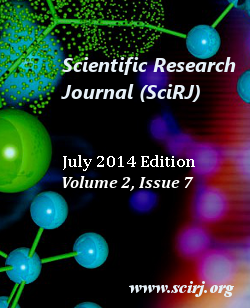 Scirj publishes special issue for conference, seminar and symposium. Presented research papers from these events are published as a Special issue. All published research papers are maintained in Scirj research library and indexed in different indexing services. Special issue should comprise at least 10 research papers. Publication cost for each research paper in special issue is $40.